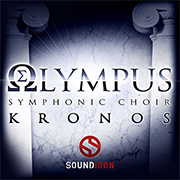 We are happy to announce the addition of a new sound developer - Soundiron - to the KRONOS family with the release of two EXs libraries. 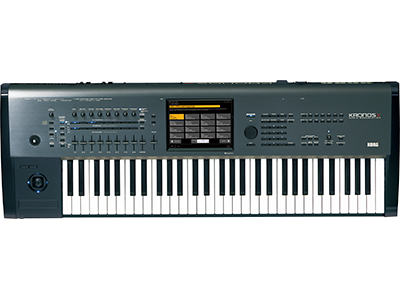 *Soundiron is an award winning team of passionate sound designers, engineers and programmers that specialize in brilliant sounding and intuitively playable professional virtual instruments and sound libraries for use in film, television, advertising, video games, music production and music education. 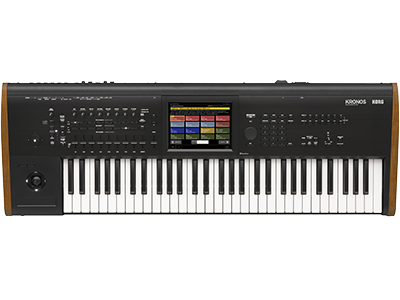 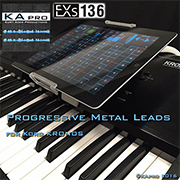 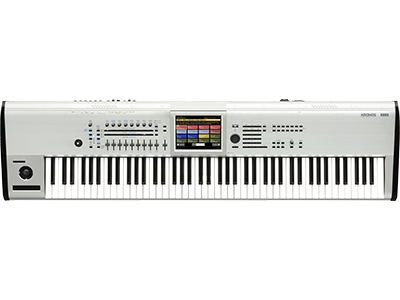 KApro has just released one new EXs sample library for KRONOS. 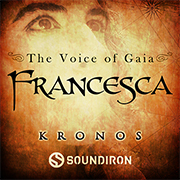 Home News New KRONOS Sound Libraries: two new libraries from Soundiron, one new library from KApro.